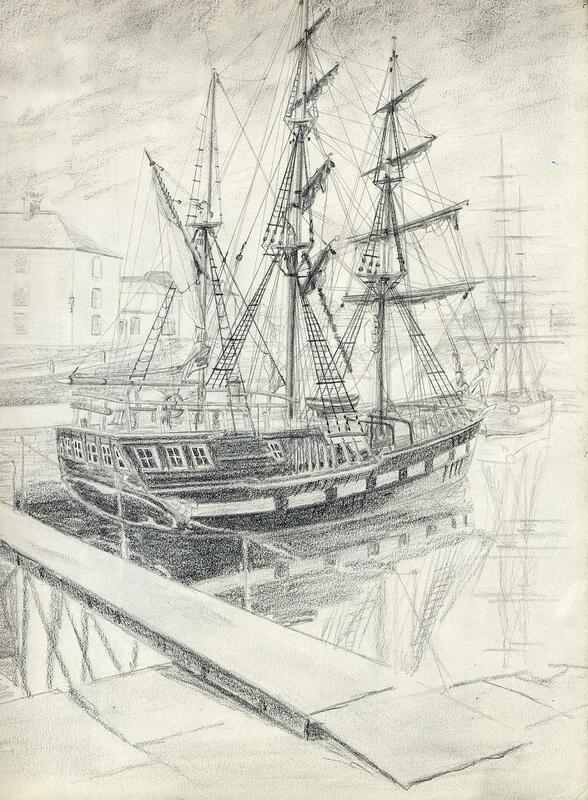 Marques and Inca were for many years based at and part of the life of the village and port of Charlestown. Well found ships and much loved, long gone, one sank and the other was wrecked. Life is short, make the most of your chances. This is one of three sketches made for “October Evening”, an oil painting that was sold by Mid Cornwall gallery. 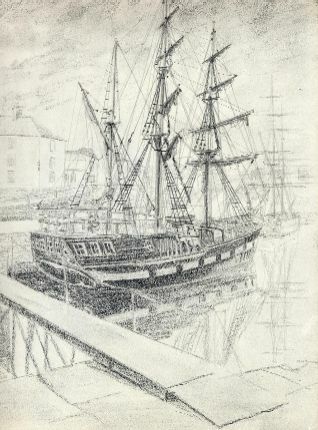 The other two were Marques in Charlestown, Cornwall and Sketch for October Evening, Charlestown.